It's almost Mothers' day. 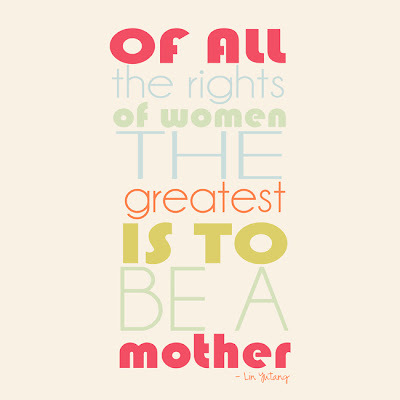 Here are some printables to give to your mothers. Moms definitely deserve more than a card, so I added a couple other ideas of things to make for your lovely mother. So I hope this gave you some ideas for mothers day. 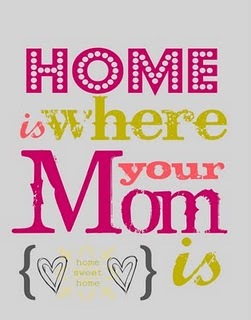 Remember to give your mom a big squeeze and tell her how much you love her!